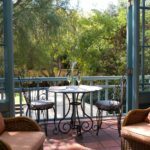 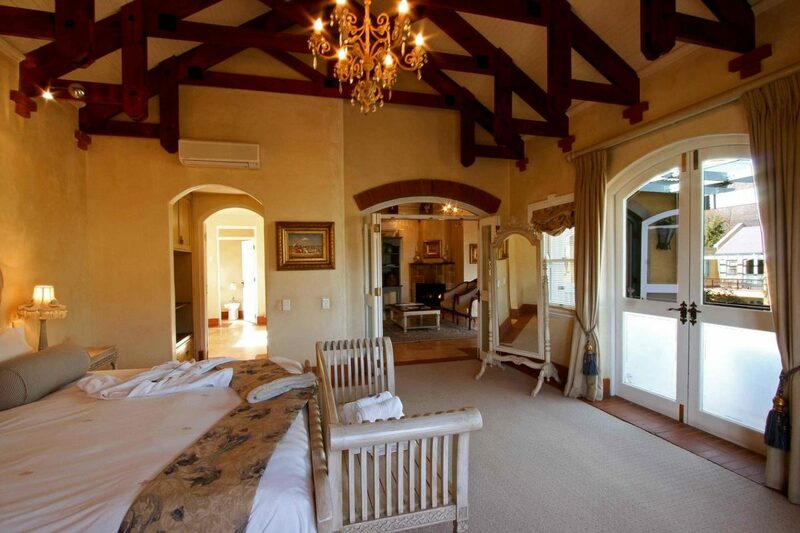 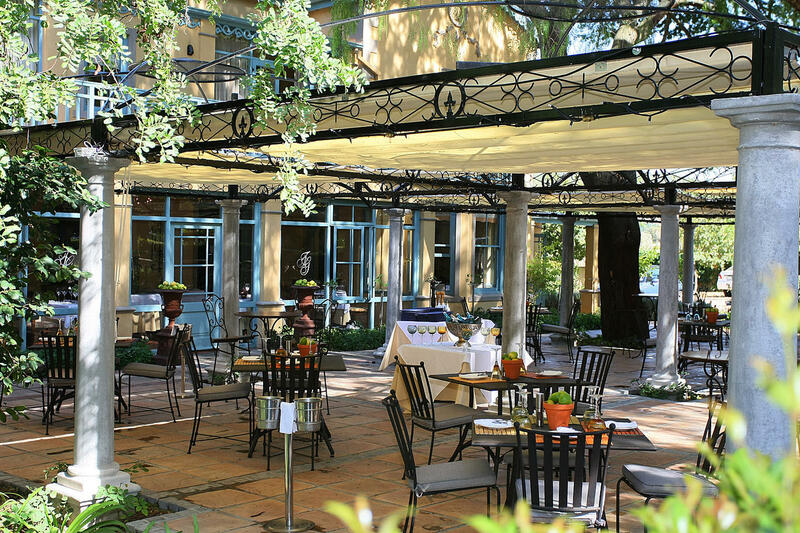 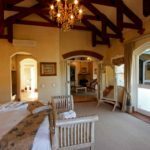 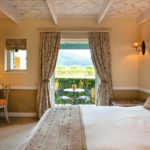 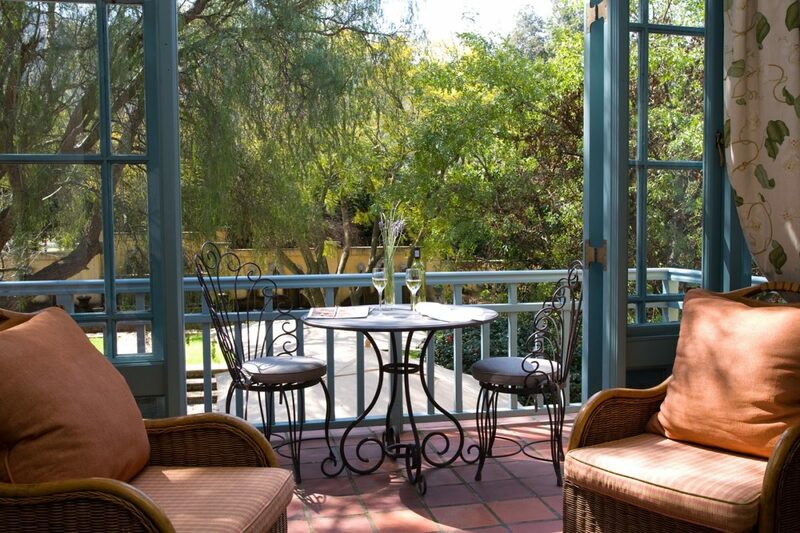 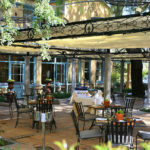 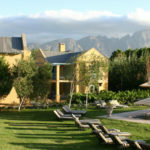 Franschhoek Country House & Villas is a 5-star hotel accommodation in the heart of the Franschhoek Valley. 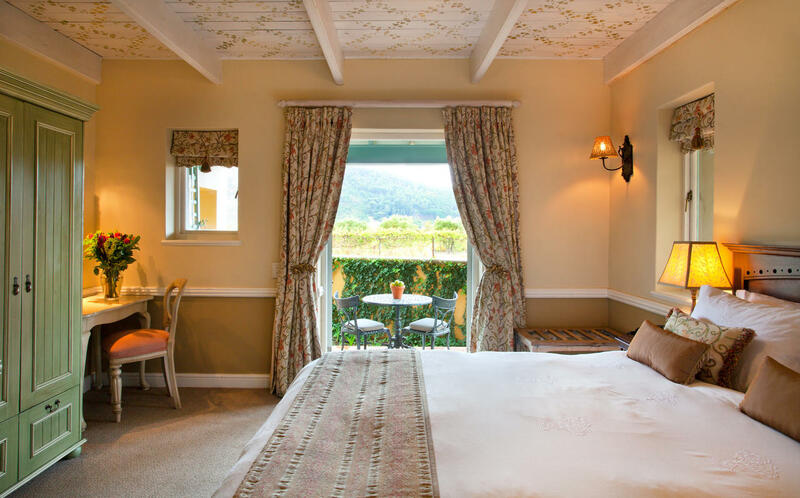 Franschhoek Country House & Villas is a 5-star hotel accommodation in the heart of the Franschhoek valley, complemented by the well-known Monneaux Restaurant and a number of luxurious guest services on offer in which to indulge and enjoy. 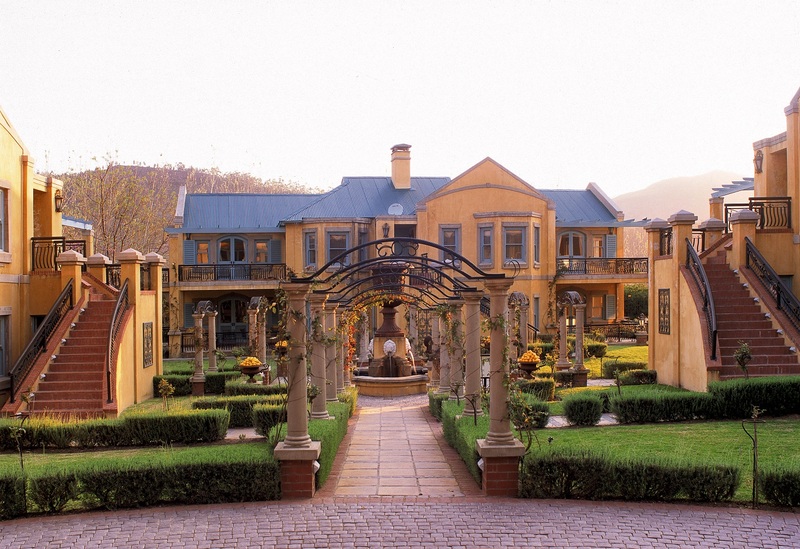 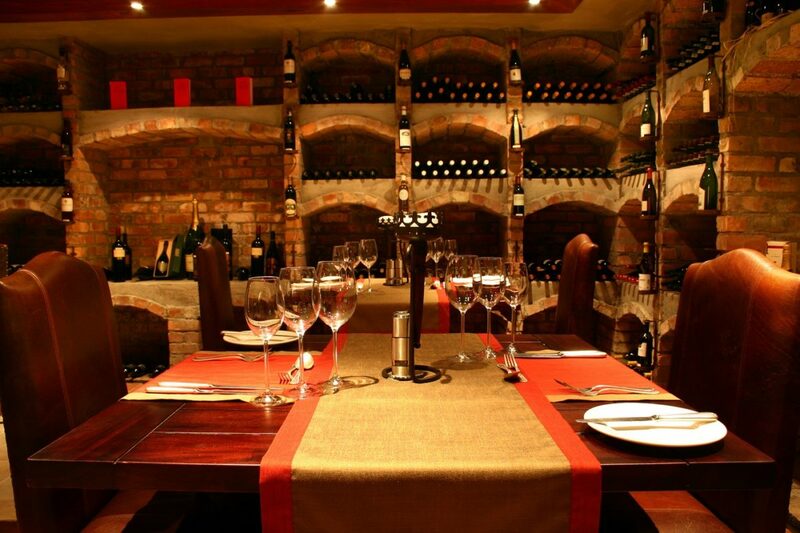 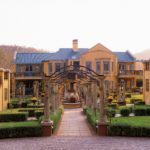 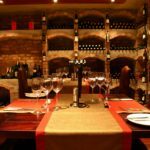 Situated on the outskirts of the Franschhoek Village, just 1km from the main town, it is an ideal base from which to indulge your tastes for fine wines and world-class cuisine.